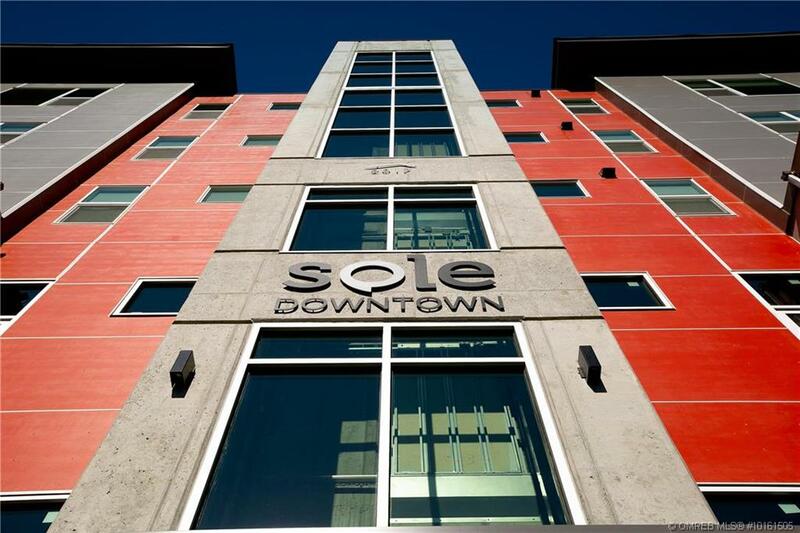 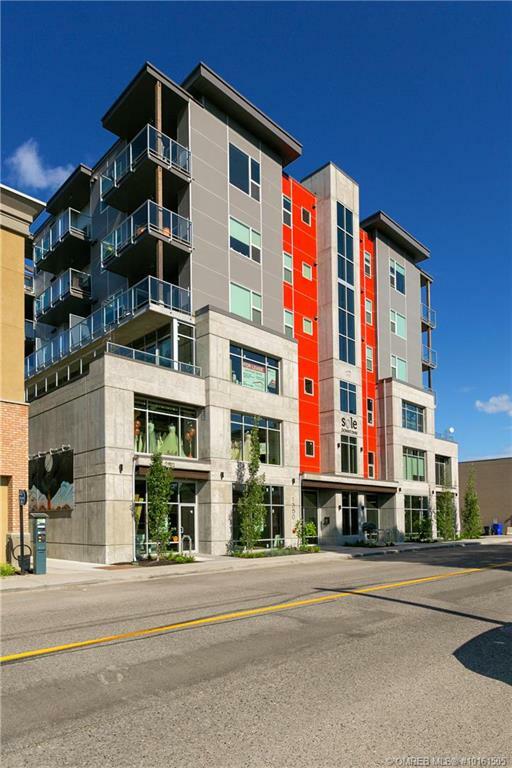 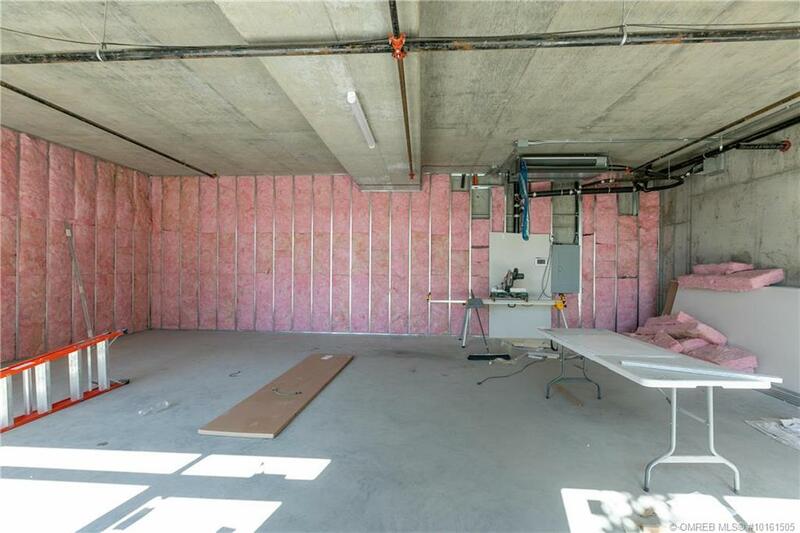 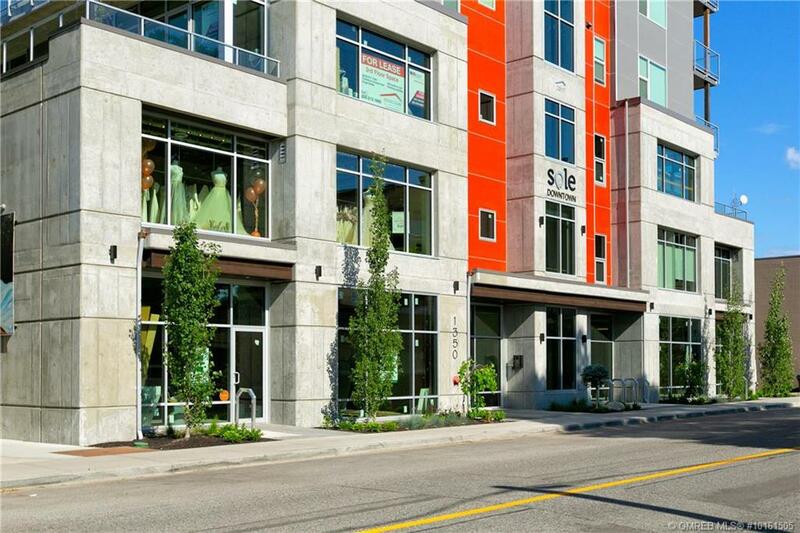 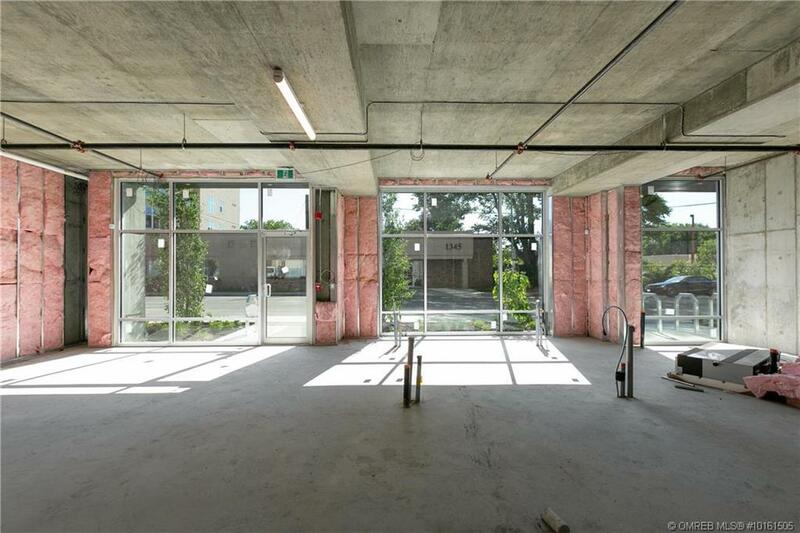 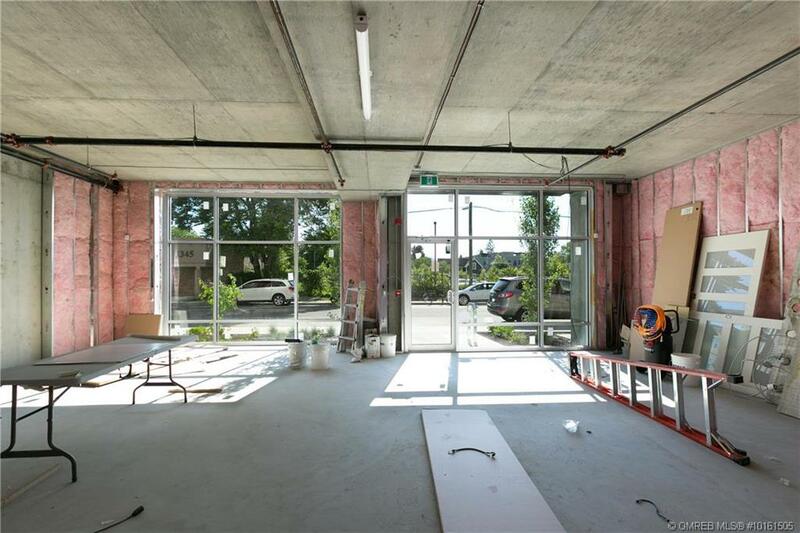 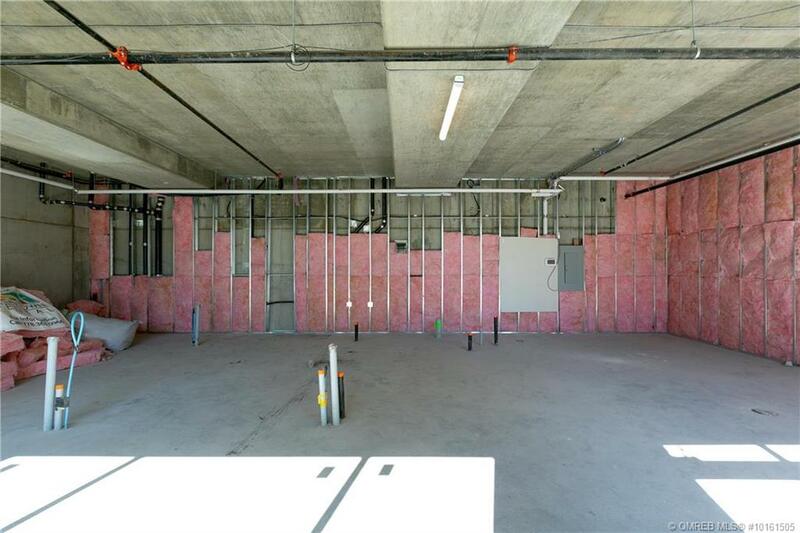 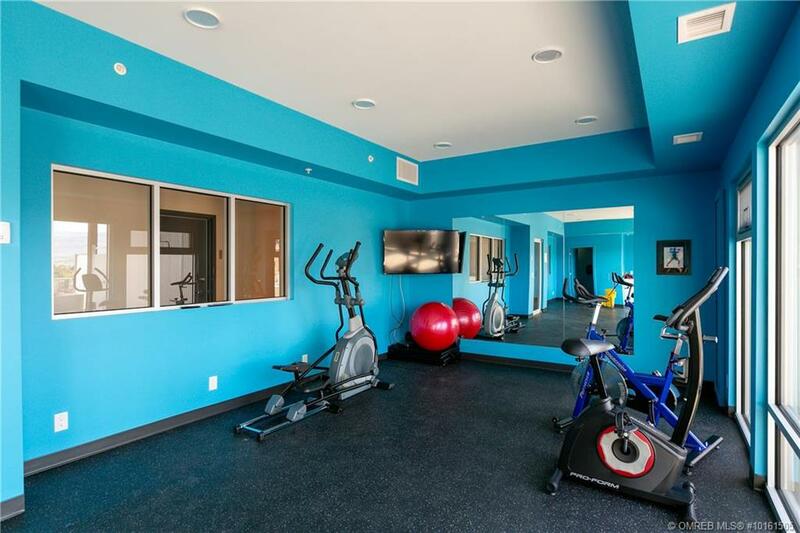 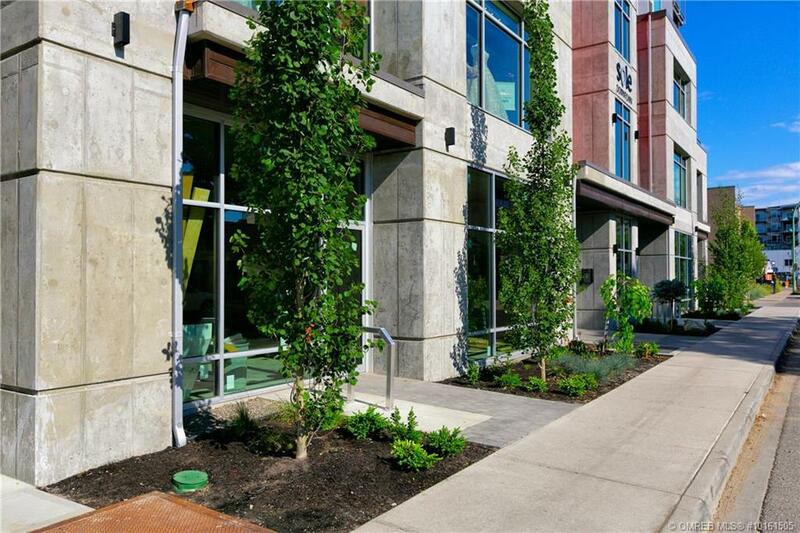 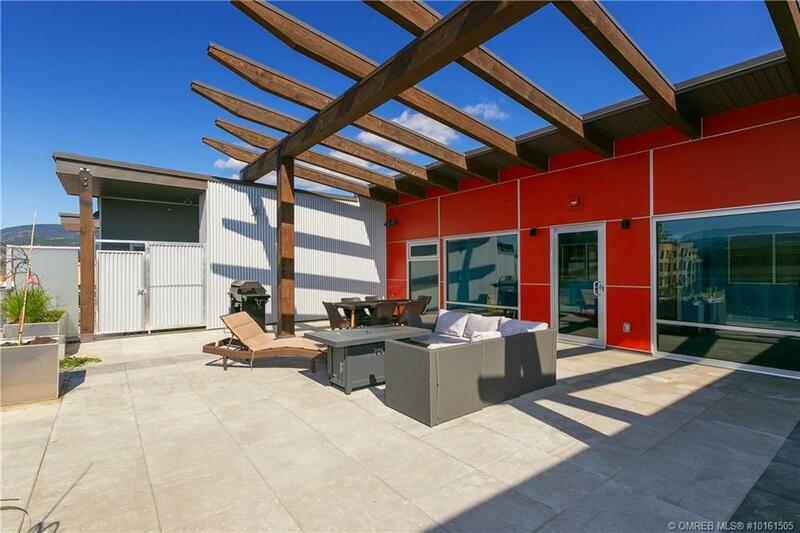 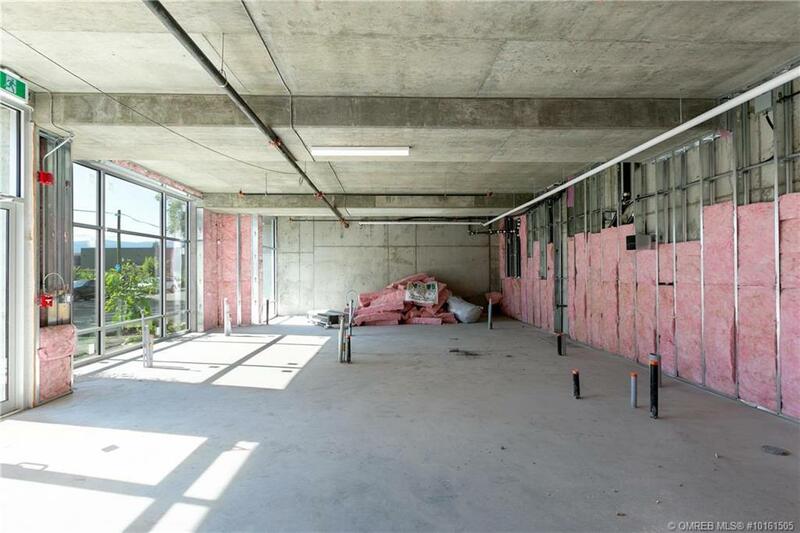 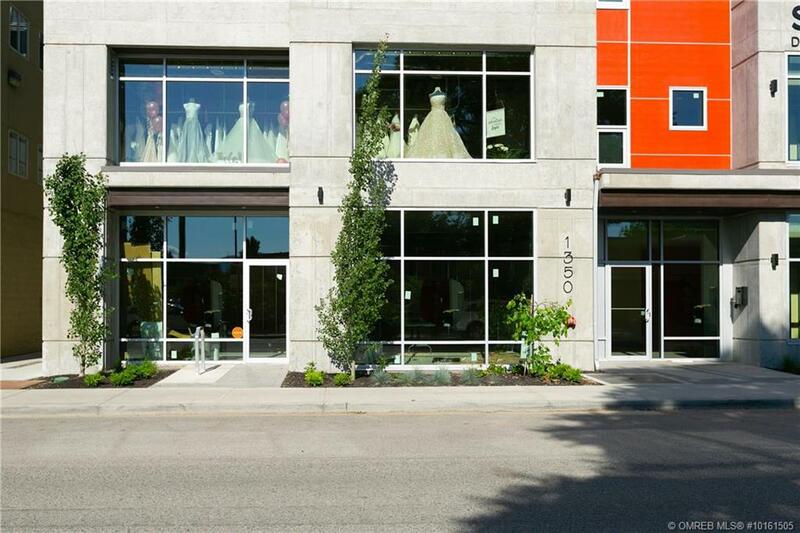 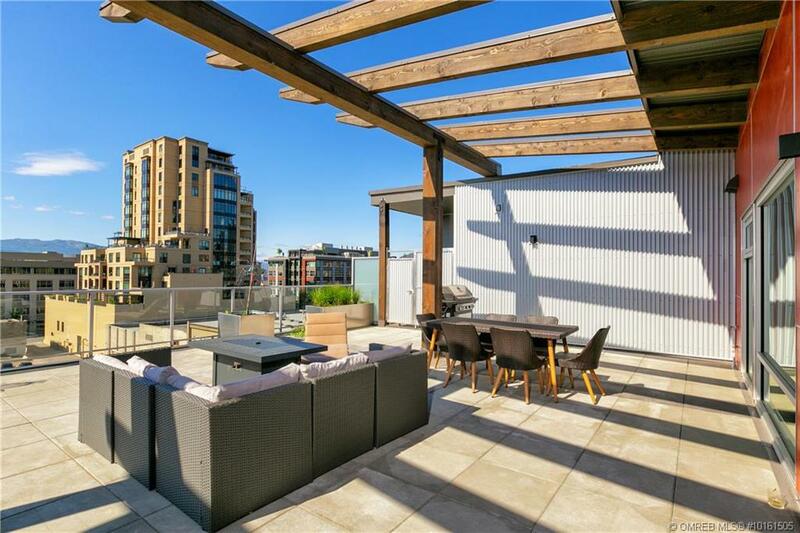 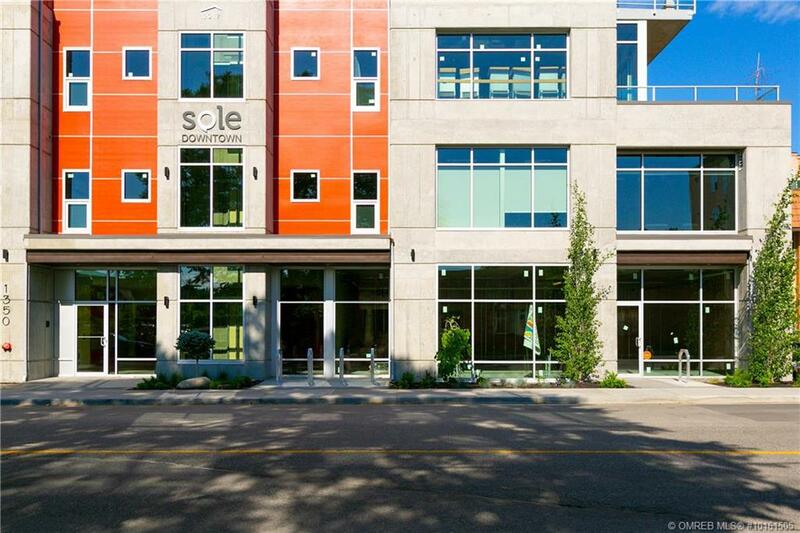 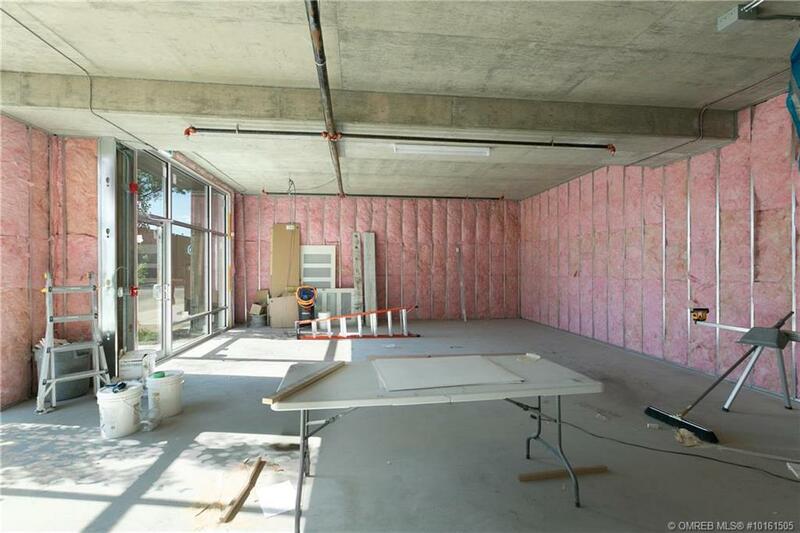 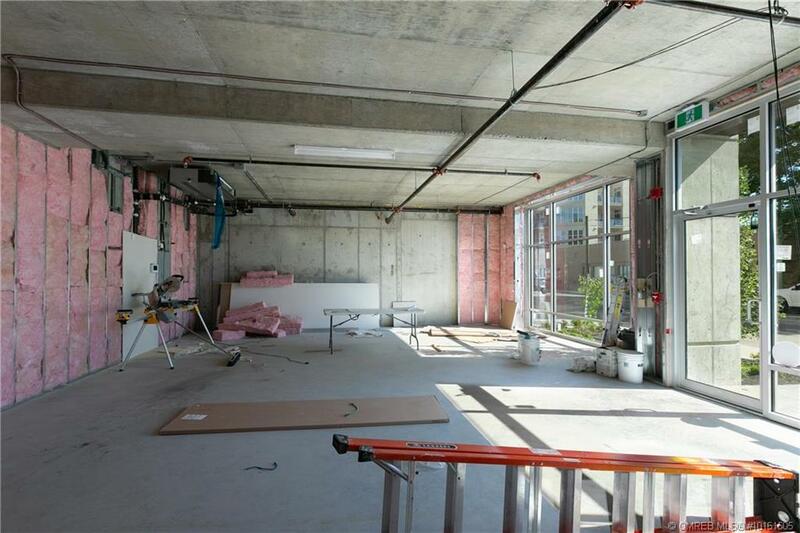 Two main-floor units are available, Unit 101: 1,110 SF or Unit 102: 967 SF. 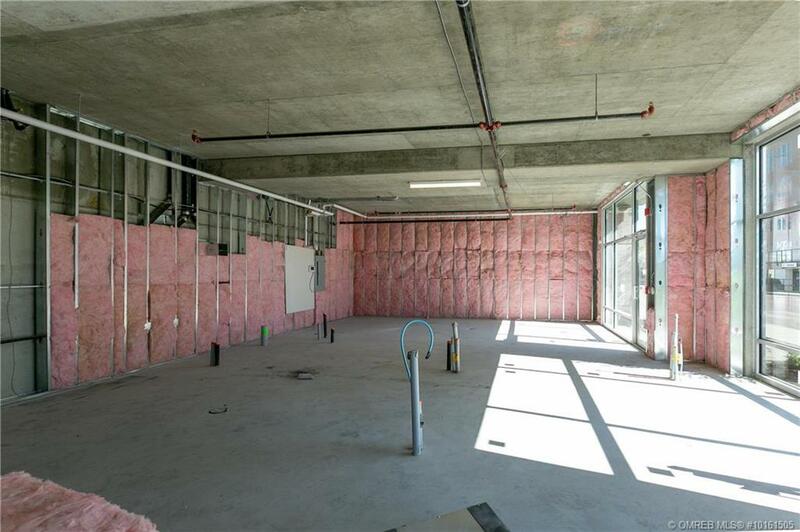 Shell retail space waiting for your inspiration and design, newly completed units that have yet to be occupied. 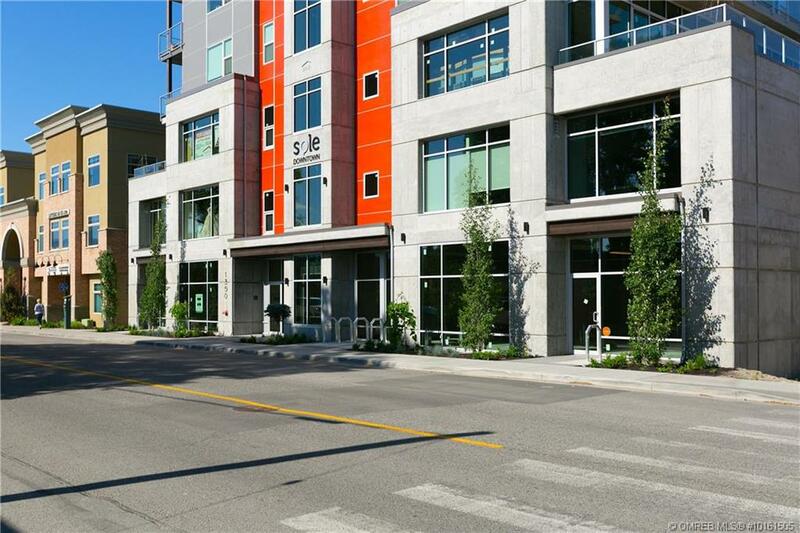 Highly visible, street-front units with large floor to ceiling, street facing windows. 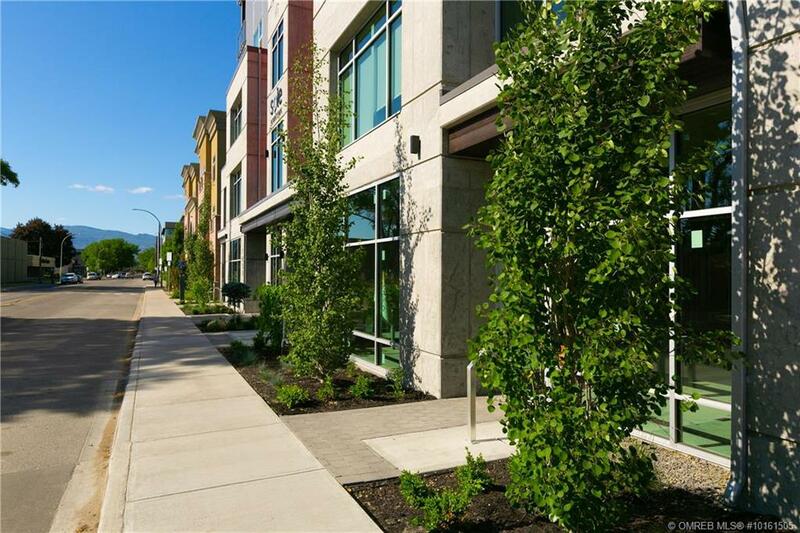 Units will have an ever increasing exposure to pedestrian traffic as the surrounding area is revitalized and infilled with an growing number of large mixed-use buildings with major residential components. 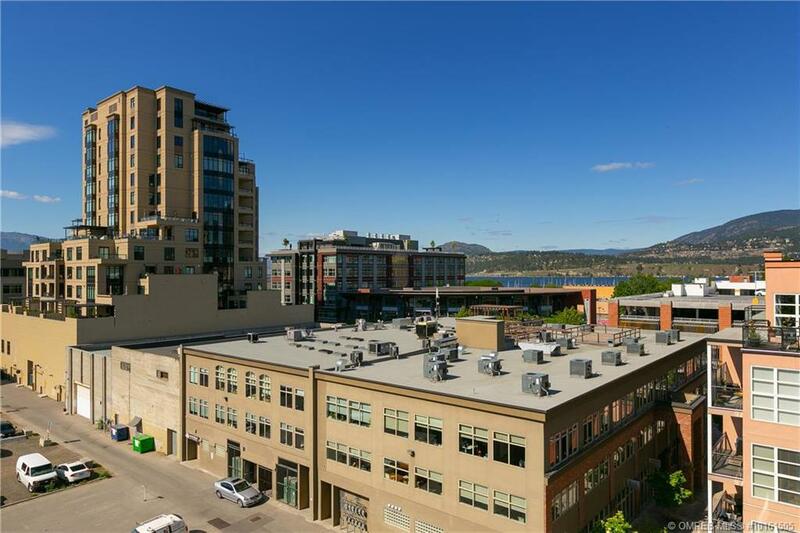 Increasing residential population in the area will require access to goods and services, making this an ideal retail location. 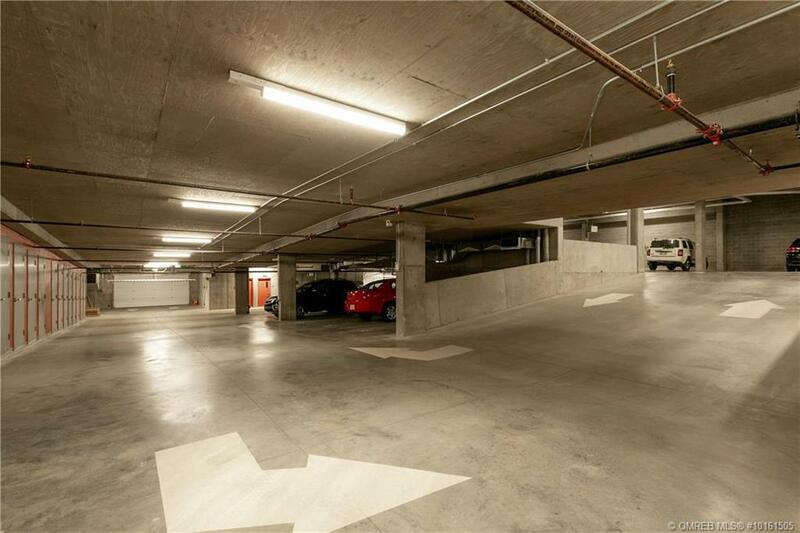 Each unit comes with one dedicated parking stall in the complex’s interior parking area.